Jurgen Klopp is considering making a move for Porto defender, Bruno Martins Indi. According to the Mirror, Klopp is attracted to the players versatility. The 24-year-old can play either centre-back or left-back. The Dutch international moved to Portugal from Feyenoord in a £6.5 million move in 2014. He has two years left on his contract. He has been capped 30 times for his country and represented the country at the Brazil World Cup in 2014. He was not at this summer’s Euros in France after the Netherlands failed to qualify. 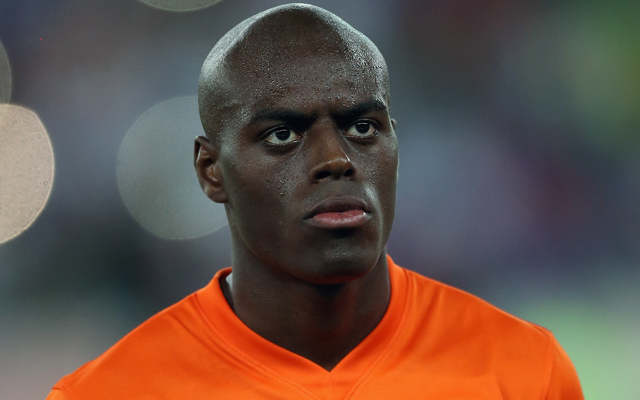 While we agree that we need either a cover or replacement for Moreno, we’re not sure Martins Indi is the solution. Would it not make more sense to sign a specialist left-back, rather than someone who has built a career around versatility? We already have enough options at centre-back, assuming Sakho stays.